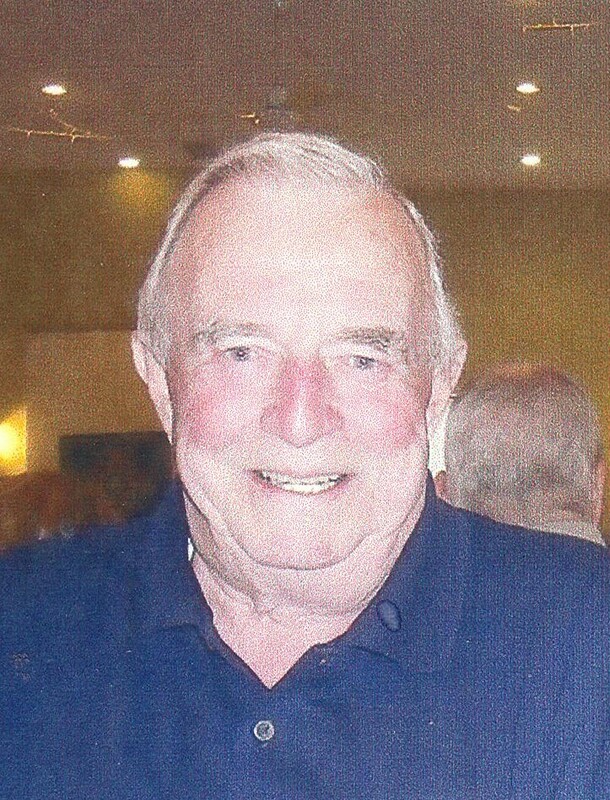 Passed away Tuesday, January 20, 2015 at the age 80 at the Ross Memorial Hospital, Lindsay. Loving husband of Anne. Step father of Anthony & Teresa. Papa of Jordan, Braden, Adam and Chelsea. Dear brother of Ken (Isolde), Perk (Anne) and predeceased by brother Reid. He will be greatly missed by many family members and friends. Cremation has taken place and a memorial service will be held at a later date. Donations may be made to the Lung Association through Parker Funeral Home and Cremation Centre, 705-324-1988. Online condolences may be made at www.parkerfuneralhome.ca.